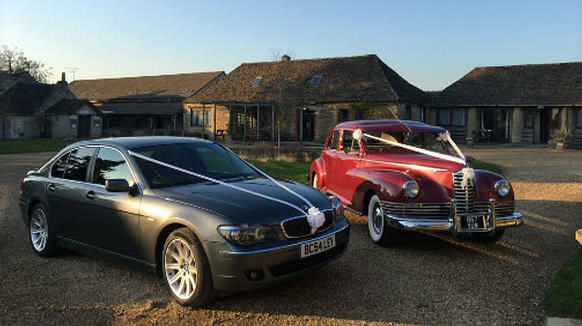 Wedding cars available for venues and wedding receptions in the Cotswolds. Hello, I'm John - your chauffeur. Advertised simply as 'The Best Car in the World', a chauffeur-driven Rolls - Royce is the traditional, classic, and for many people the only, choice of transport for the big day. 'My sky blue 1987 Rolls Royce Silver Spirit, with its characteristic grille and 'flying lady' can be at your disposal to add a further touch of class to your special occasion. It's my privilege and pleasure to drive this classic car for weddings, anniversaries, theatre and restaurant trips, airport transfers, or, as often happens, as a surprise for someone. I'm licensed as a Coventry private hire driver and the car is rigorously tested by the licensing authority every six months; so customers can be assured the 'Roller' is in tip-top condition.